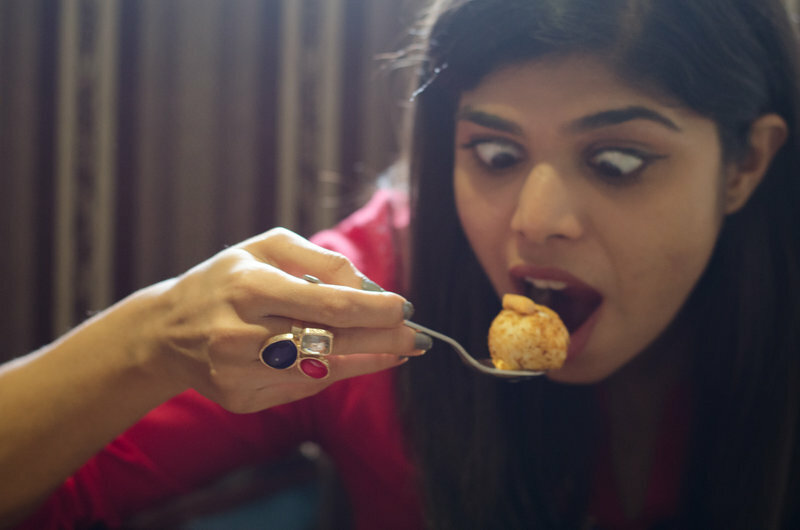 Stilettos Diary: Time and tide wait for no man. 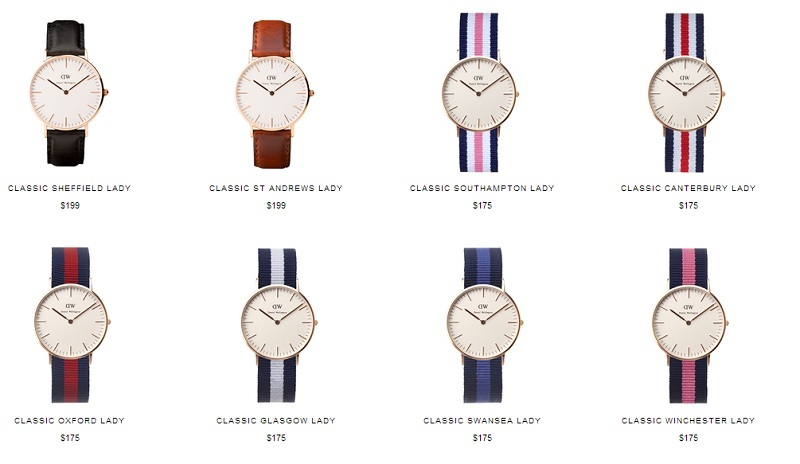 After going through the catalog, I fell in love with the Classic St. Andrew lady watch(buy here). It is such a classic piece, I can wear it with Indian outfits, formals, semi formals and causal outfits(Basically, with any style!). 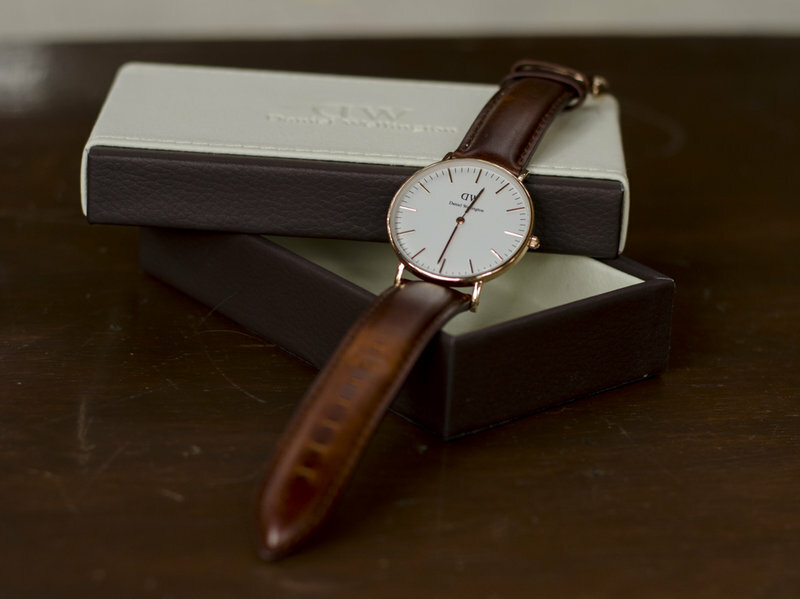 The tan nato leather strap gives the watch a very sophisticated touch. Apart from Classic St. Andrew my favorites are "CLASSIC SHEFFIELD LADY", "CLASSIC SOUTHAMPTON LADY" and "CLASSIC WINCHESTER LADY". Love love love your posts.. love how you style everything with so much ease n make everything look so great!